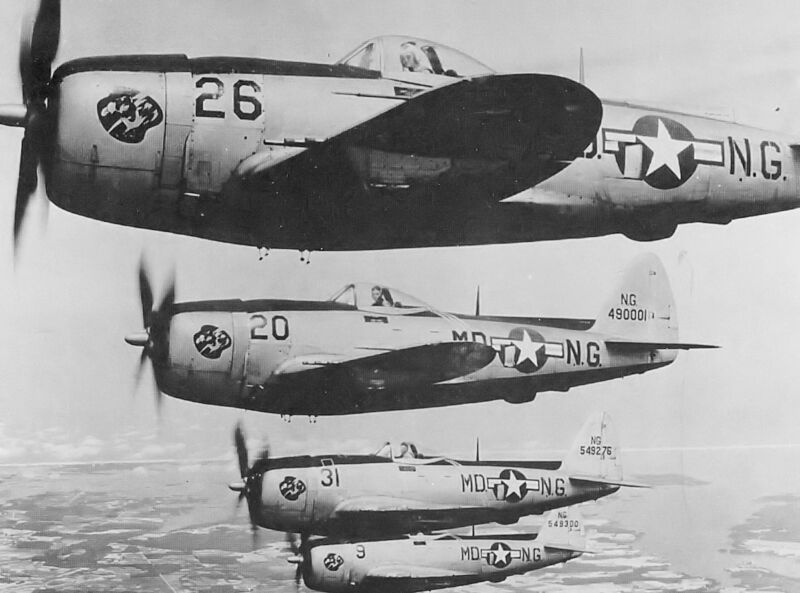 During the Cold War, U.S. aircraft designers produced some absolutely incredible warplanes. Looking back from an era of stealth technology and fifth-generation jets, some of these aircraft may seem primitive and a few are remembered for their flaws, but make no mistake, these machines were truly cutting-edge in their day. Not only our freedom and security, but that of the rest of the world, depended on holding the edge over the communists. Because had it not been for a constant output of highly advanced and steadily improving fighters, attack planes, and interceptors, we might not have deterred a possible third world war between the United States and the Soviet Union. Below are just some of these amazing platforms that kept the Cold War cold.